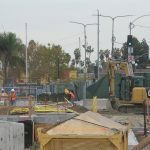 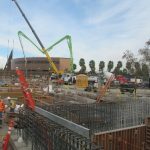 This probably won’t come as a huge surprise to anyone who follows infrastructure projects with any regularity, but Metro’s Crenshaw Line is behind schedule. 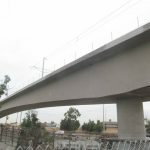 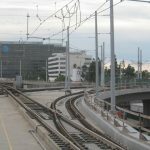 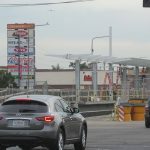 The agency’s Crenshaw District-to-LAX light-rail line was originally supposed to open to the public in fall 2019, but that projection has been pushed back to May or June of next year at the soonest. 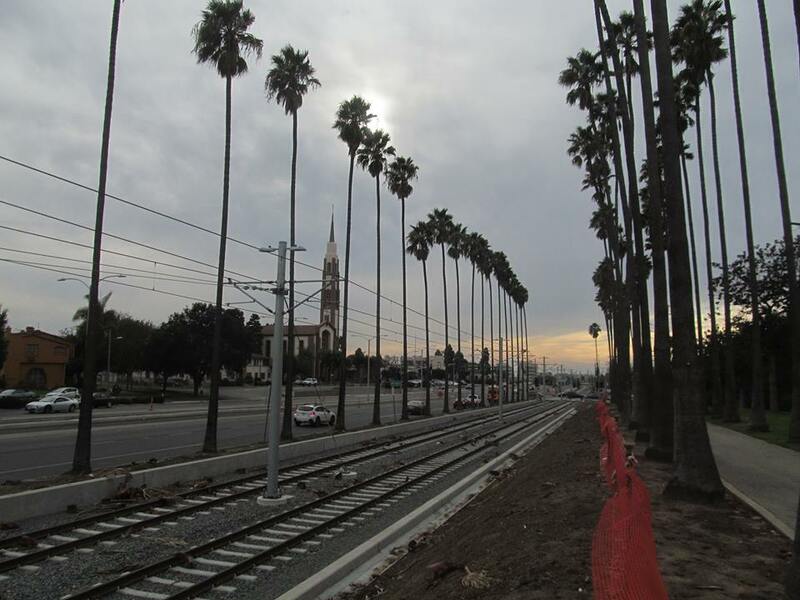 Still, the 8.5-mile, $2 billion project is looking significantly less embryonic than it did a few months ago. 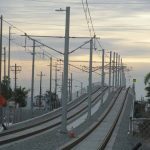 A collection of photos taken of the line last month show major progress in the central section (Park Mesa Heights and Inglewood) and less-advanced stages in the northern section, which runs through the Crenshaw District and Leimert Park Village via a tunnel, and the southern section, which bumps up against the airport; a people mover connecting the line with the terminals won’t open at least until 2023. 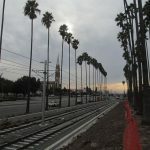 Since the line shares trains and some track with the existing Green Line, the Crenshaw Line will travel all the way from the Expo Line’s Crenshaw station to the Green Line’s current terminus in Norwalk (when Crenshaw opens, the Green Line will take riders from Redondo Beach to Willowbrook for a one-year trial period before Metro evaluates ridership and possibly reroutes the line). 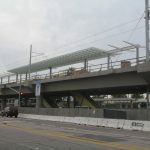 The rainy weather we’ve seen this month isn’t likely to help advance the construction time line, but Metro estimates the project is already over 90 percent completed. 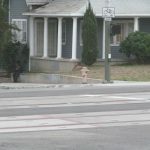 Photos by Phil Obaza.